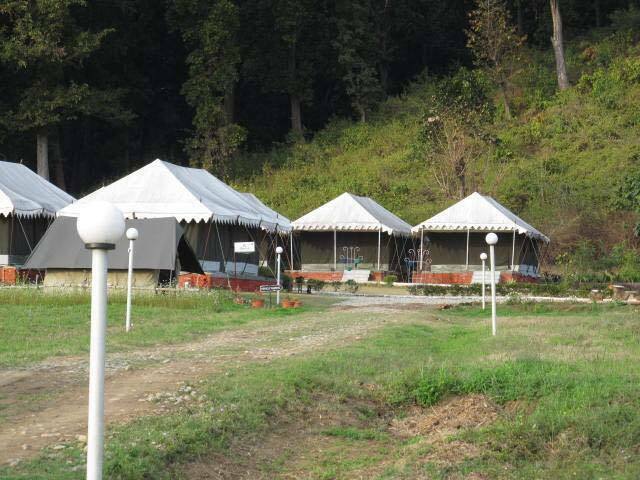 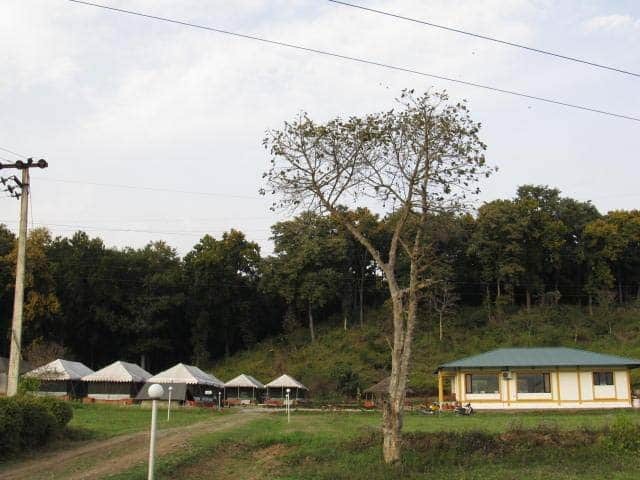 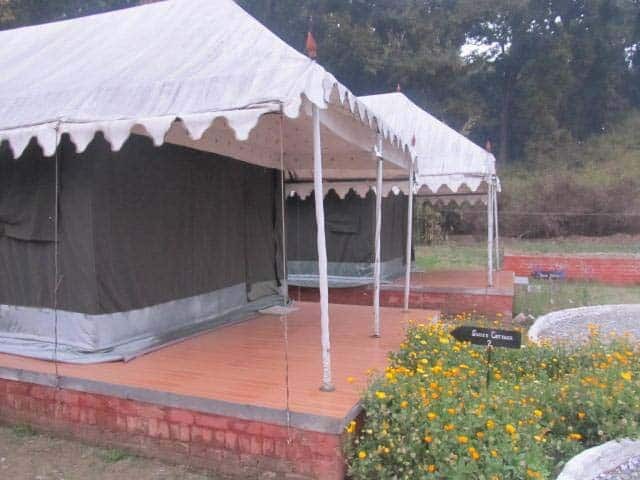 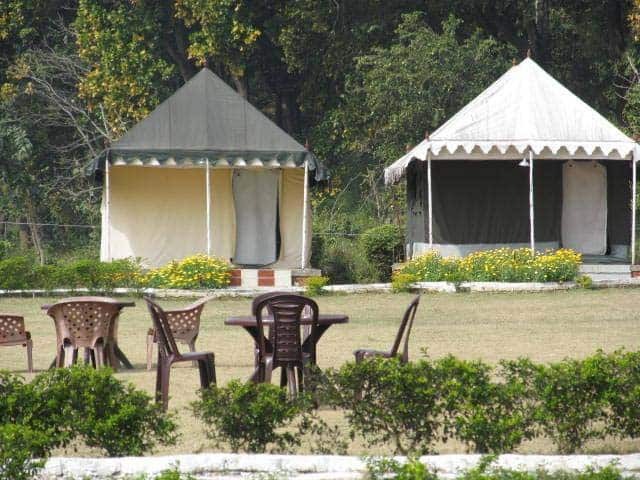 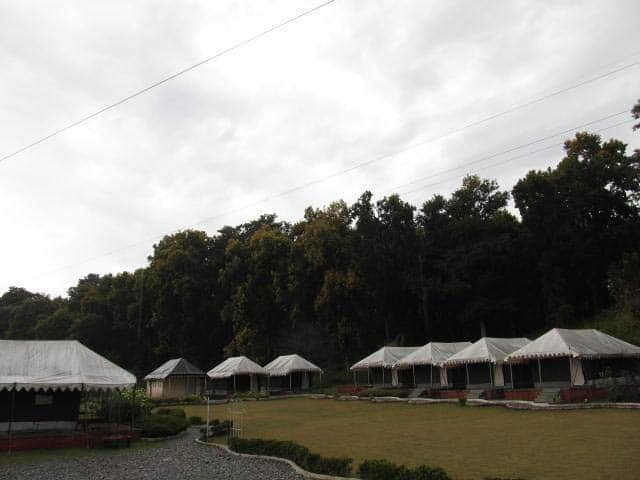 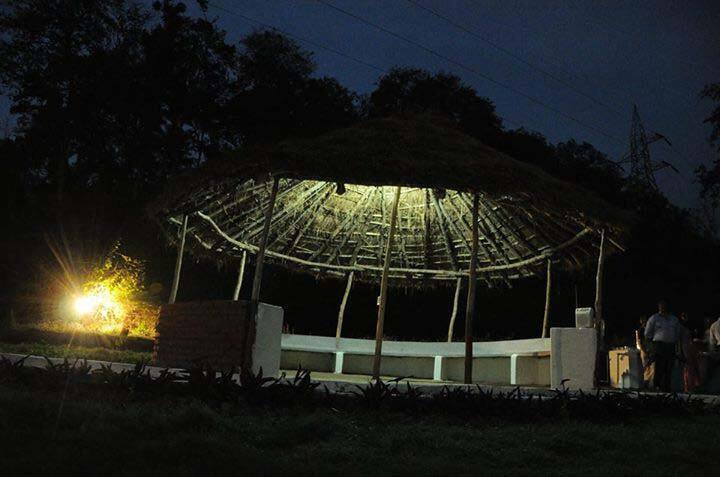 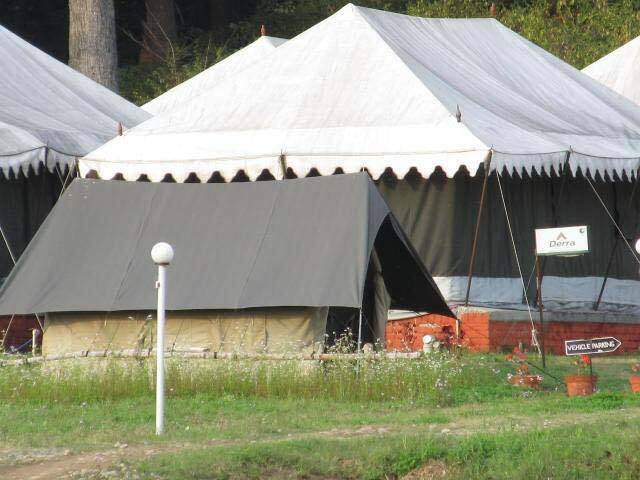 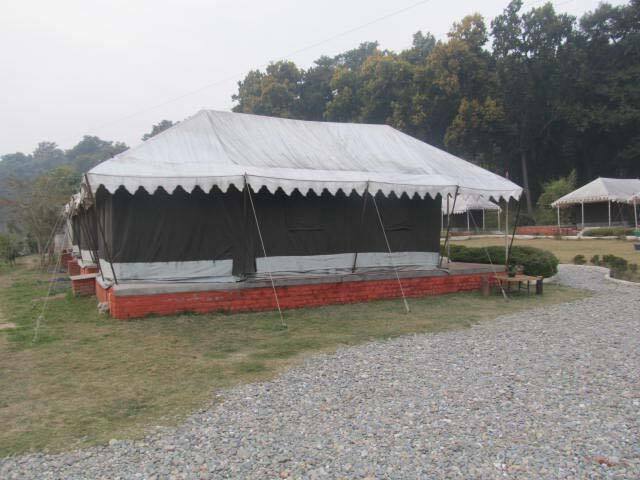 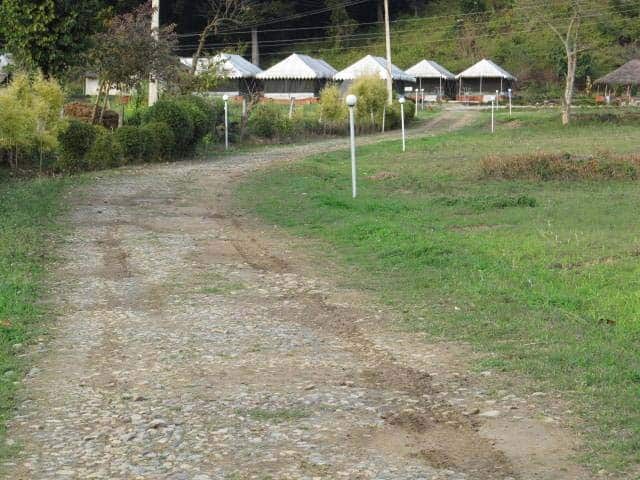 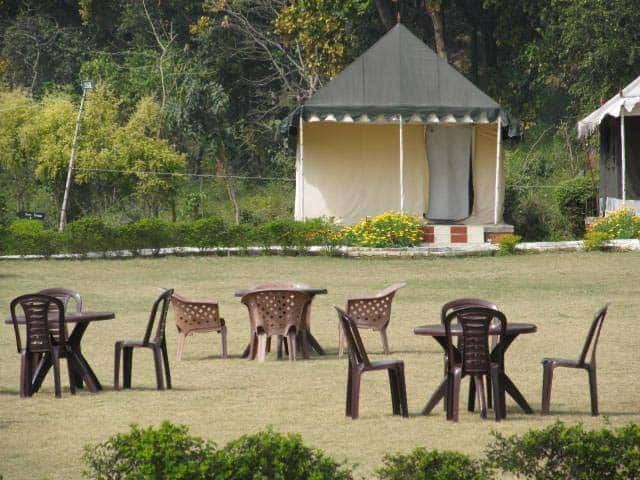 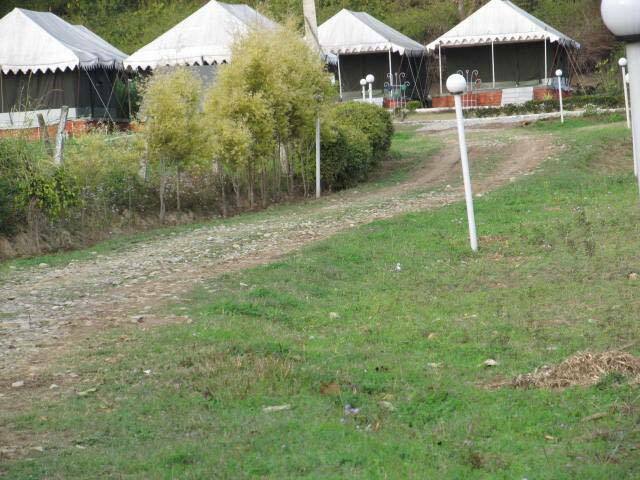 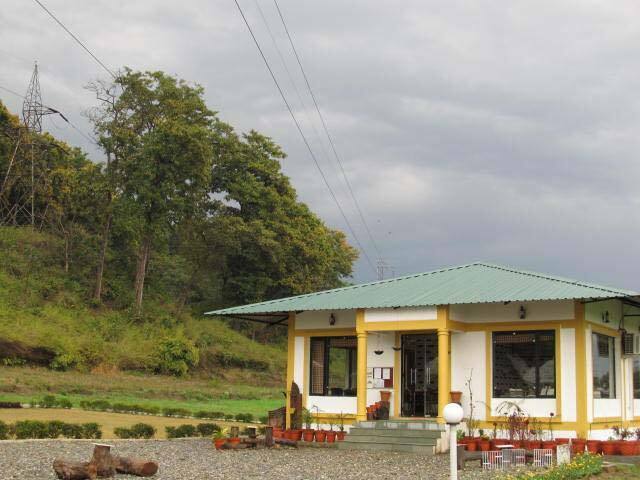 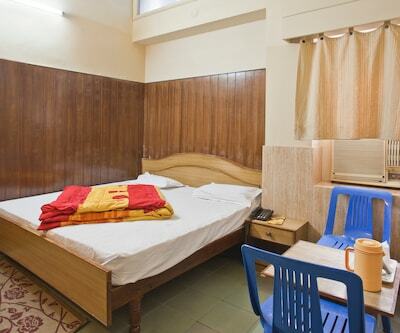 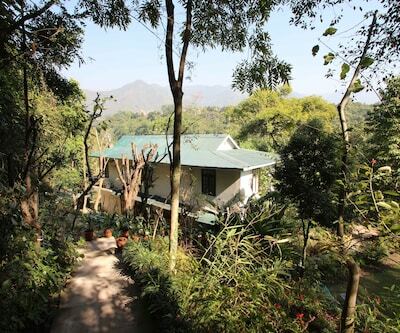 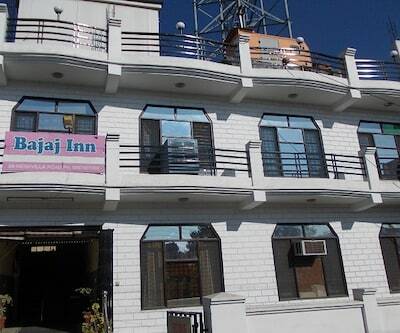 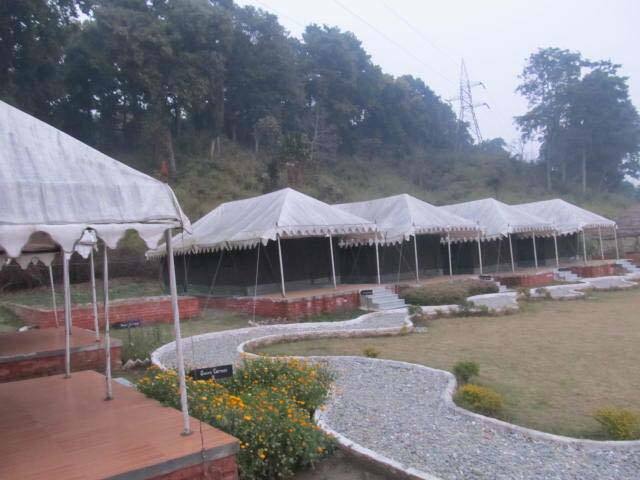 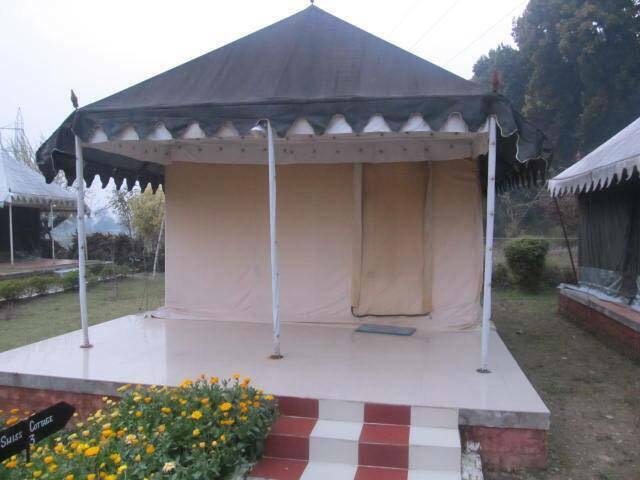 Derra Camp Resort in Chakrata provides a free internet access to the visitors. 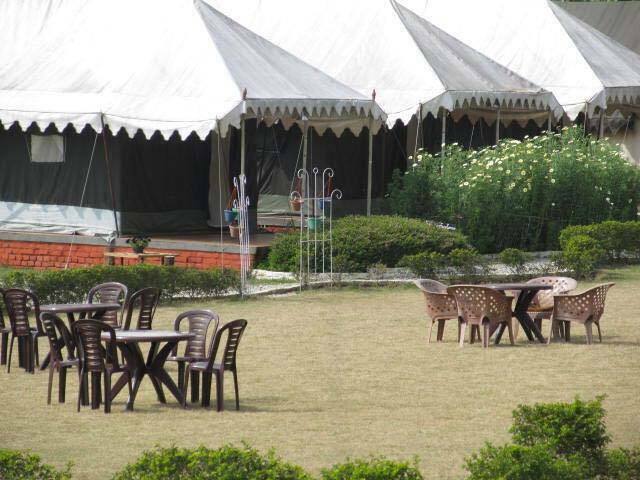 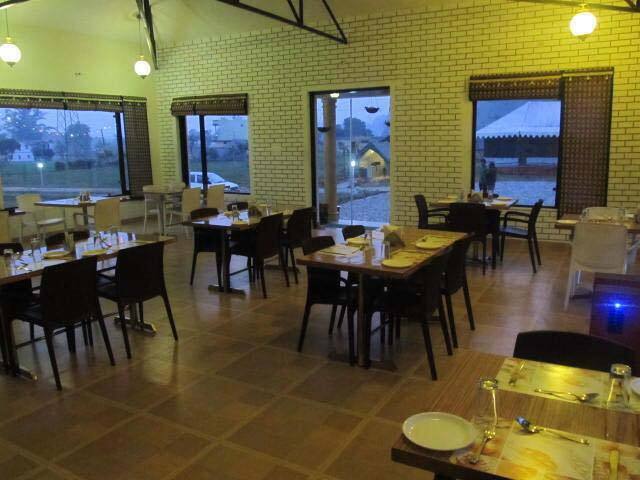 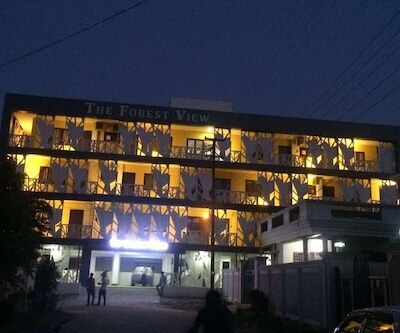 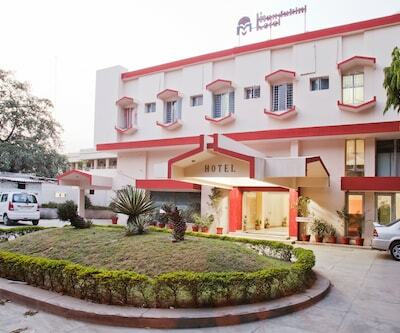 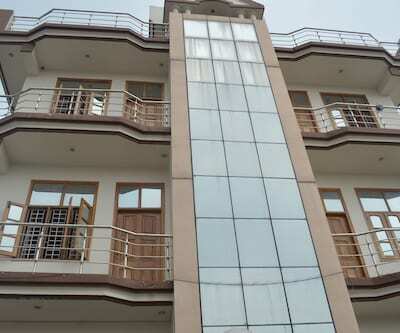 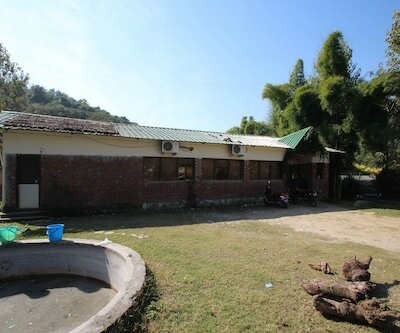 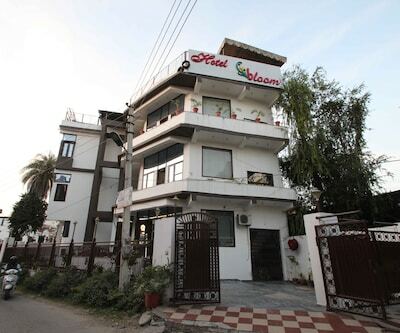 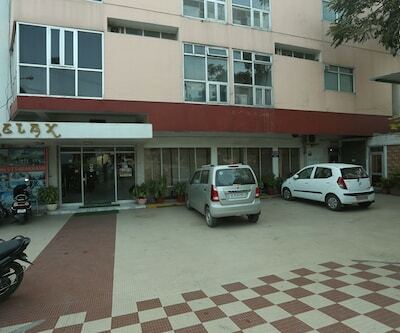 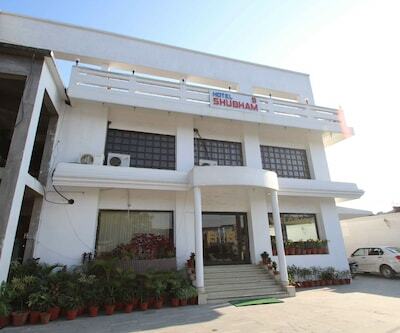 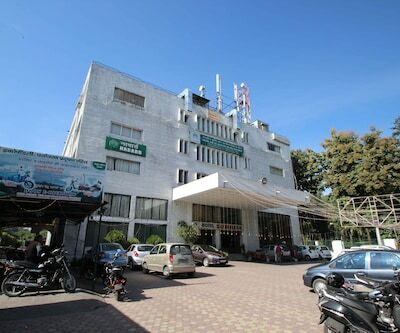 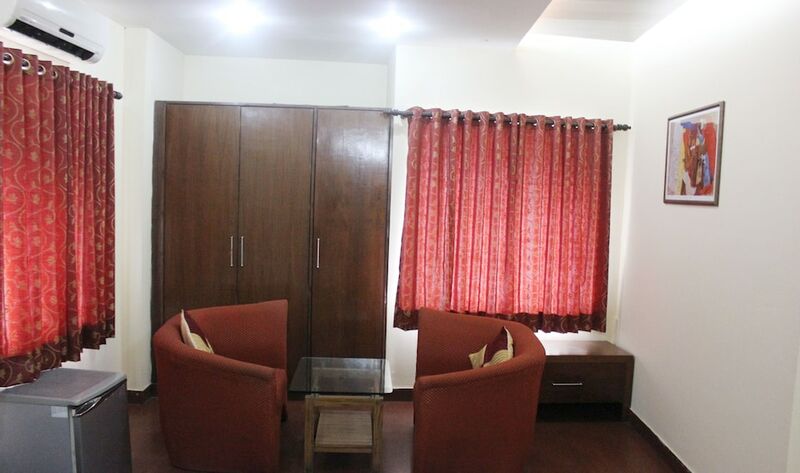 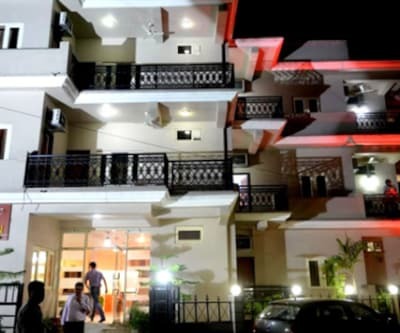 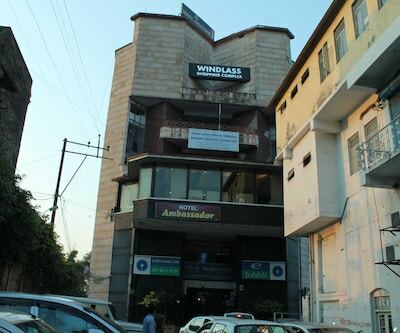 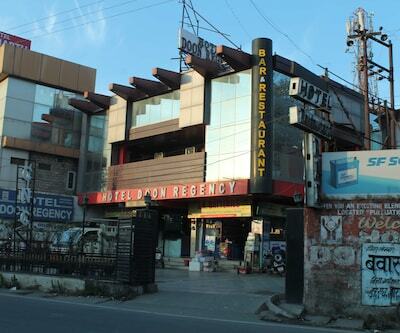 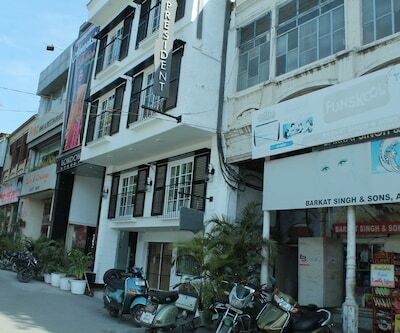 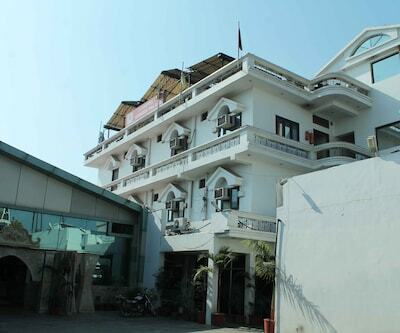 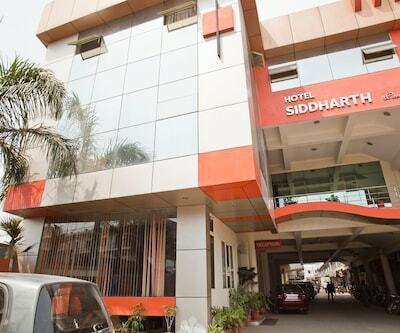 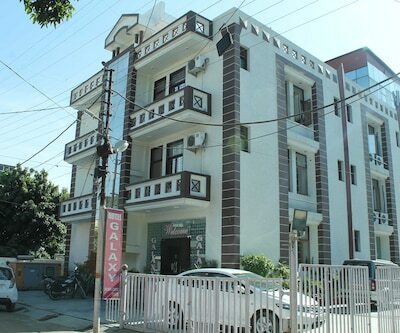 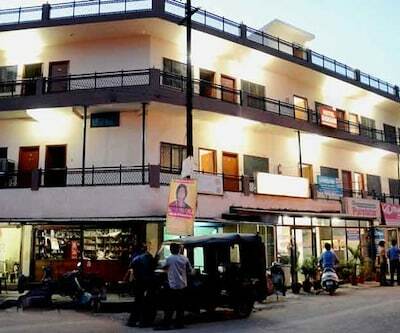 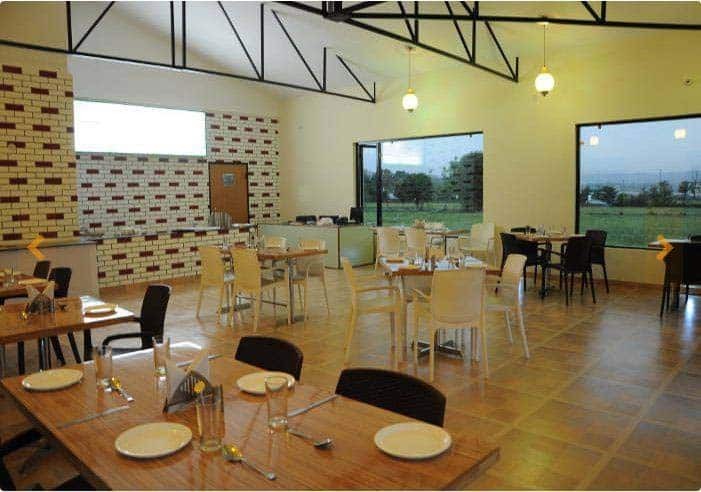 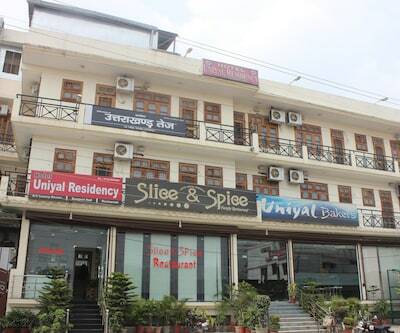 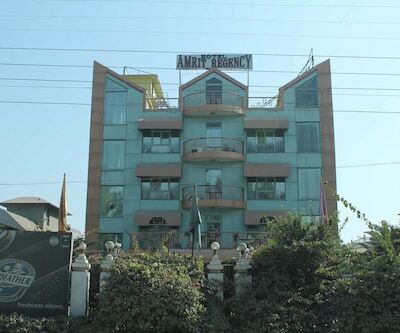 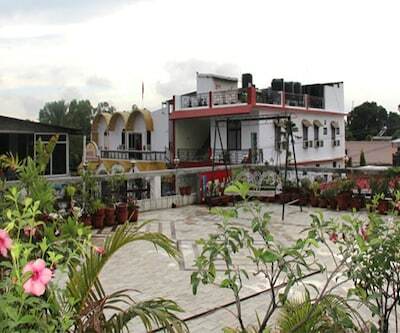 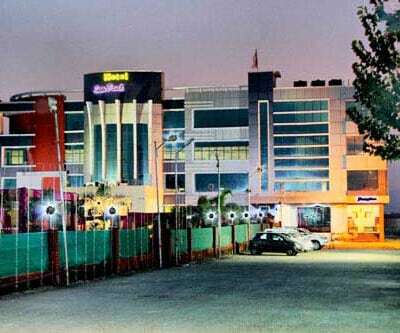 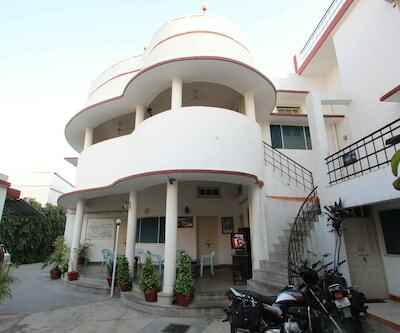 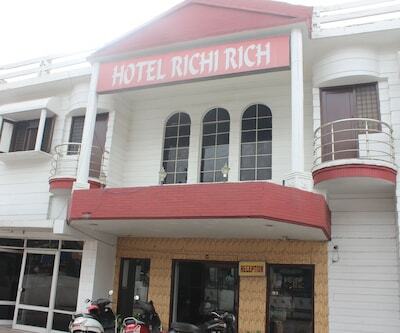 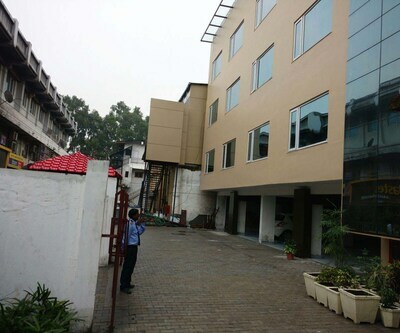 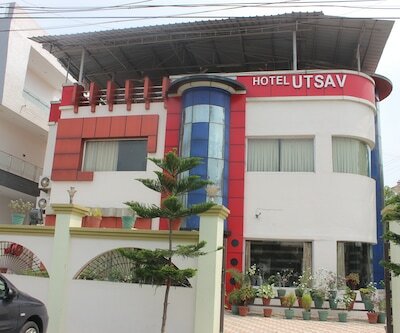 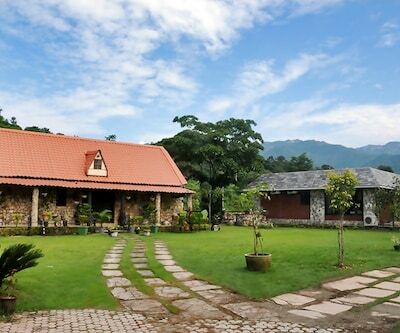 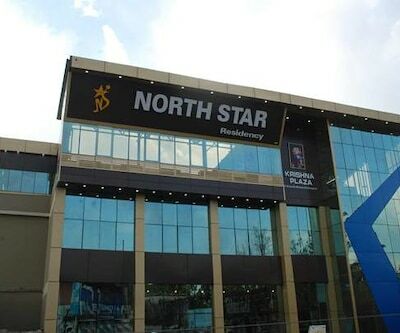 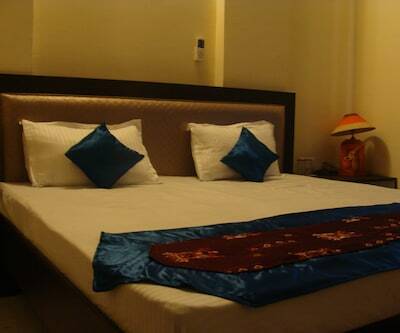 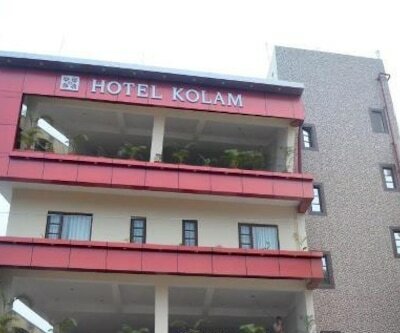 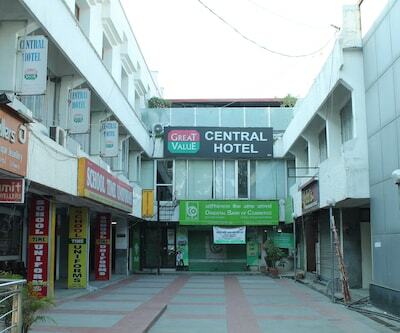 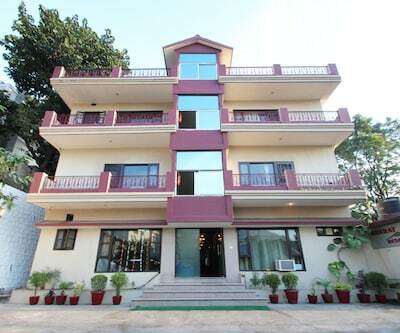 This resort is reachable from Dehradun Railway Station, which is 7 km away and Frima Golf Club which is 2 km. 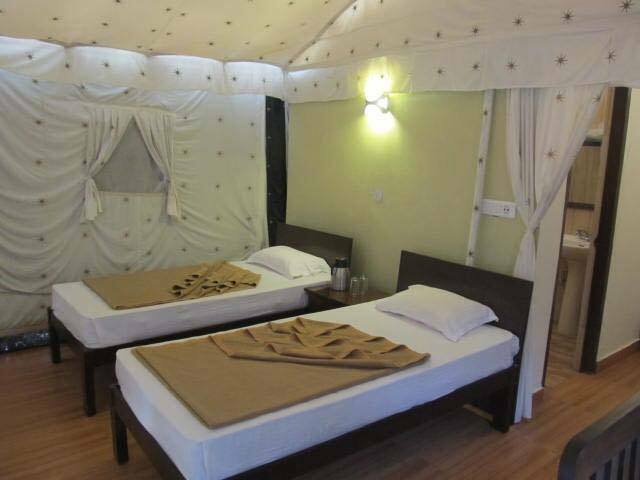 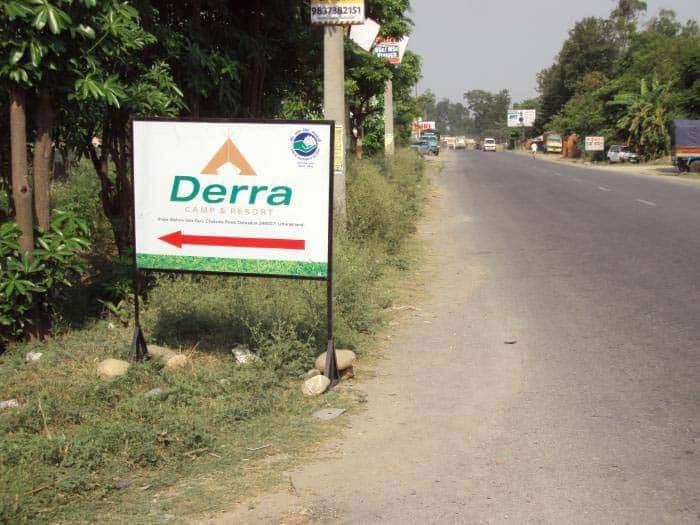 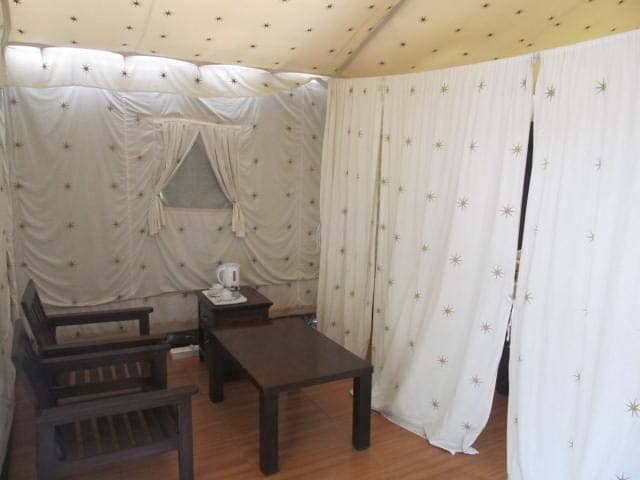 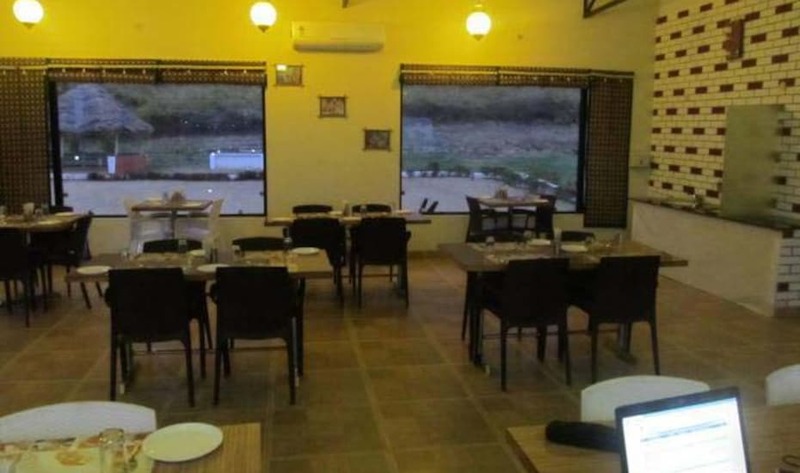 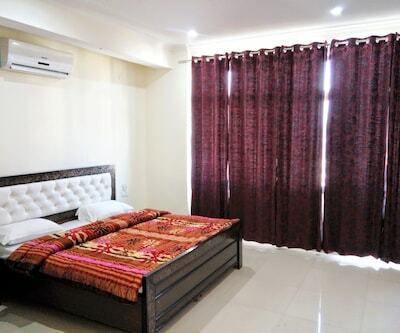 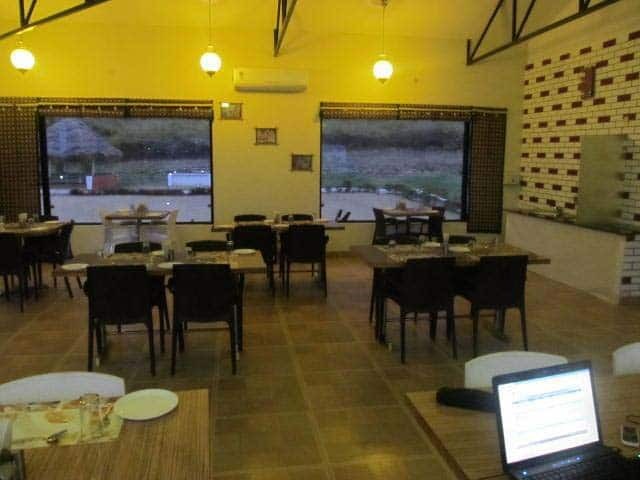 Derra Camp Resort offers a bottled/drinking water, tea/coffee maker, newspaper, attached bathroom with hot and cold running water supply, telephone and a wardrobe. 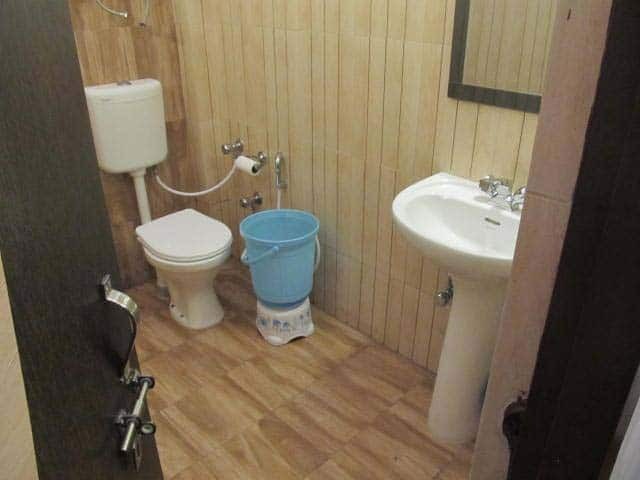 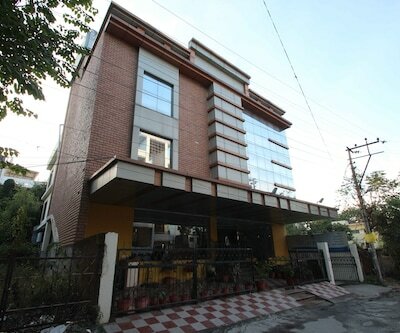 This property is over a single floor and has 10 rooms.